HELLTOWN BEER: For the Game. For the World. 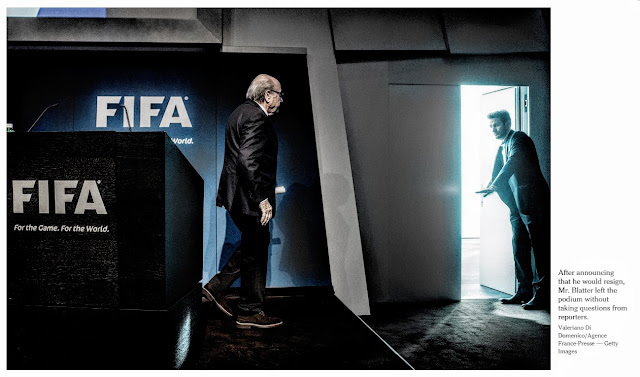 Sepp Blatter, President of FIFA, announced that he will be stepping down. More to come on this for sure so I'll hold off on giving my thoughts until the FBI releases a few more things later this week. Many changes ahead.